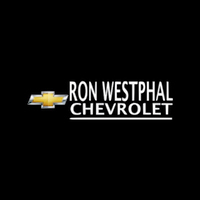 At Ron Westphal Chevrolet, we offer competitive financing rates and have a huge selection of Chevy Malibu vehicles available in our inventory. We are located in Aurora near Naperville, IL and are of the top Chevrolet Dealers in Chicagoland. The Chevy Malibu brings a sense of adventure to everyday driving. Windswept body lines and an agile stance give this midsize car a notable look and is sure to make you standout in the crowd! Please contact us at Ron Westphal Chevrolet for all your Chevy Malibu Naperville questions by using the button below or calling 630-898-9630.